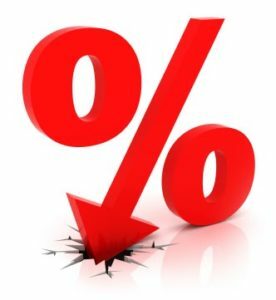 In March, the Federal Reserve Bank surprised everyone by not raising interest rates. 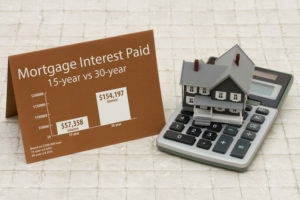 In fact, the agency stated that it would likely not raise interest rates again in 2019. This announcement came quickly on the heels of their policy generated just six weeks ago. At that time, the agency indicated that they would take a patient stance about the market when it came to deciding about future hikes in the interest rate. While the most popular home buying season of the year — spring — is already underway, the announcement by the Federal Reserve Bank to hold off on any interest rate increases for the rest of the year will provide it with a much-needed boost. 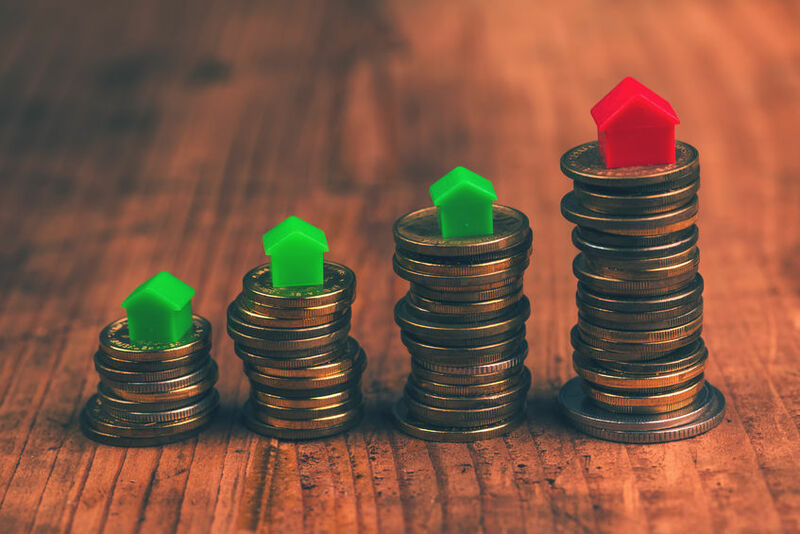 Even though interest rates in 2018 continued to be low compared to other years, the fact that they kept increasing made some people reconsider whether buying a home was in their best financial interest. That misgiving is now no longer an issue which should prompt a renewed flurry of mortgages throughout 2019 and starting with the spring. This last week the interest rate on a fixed-rate 30-year mortgage rose a very small amount, so it now sits at 4.86%. Despite being a slight increase when going week-to-week, this is nearly a full point higher than the interest rates on the same mortgages a year ago says Freddie Mac. 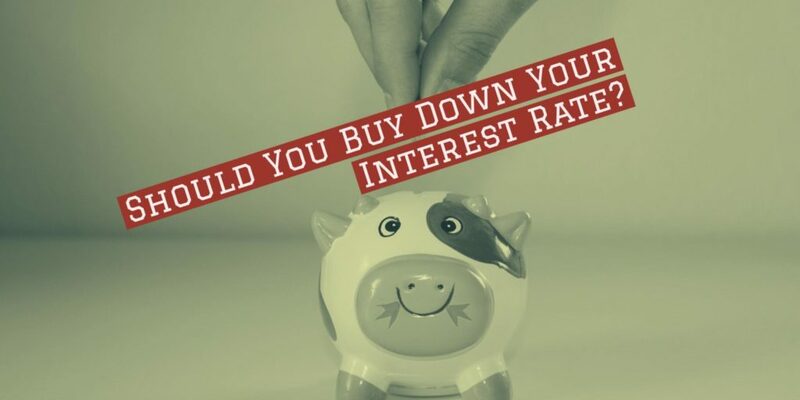 These higher interest rates change the entire home buying process, particularly the part where potential purchasers weigh out the real costs of borrowing from lenders. In fact, some real estate markets have begun to see dips in both prices and sales because of rising interest rates.